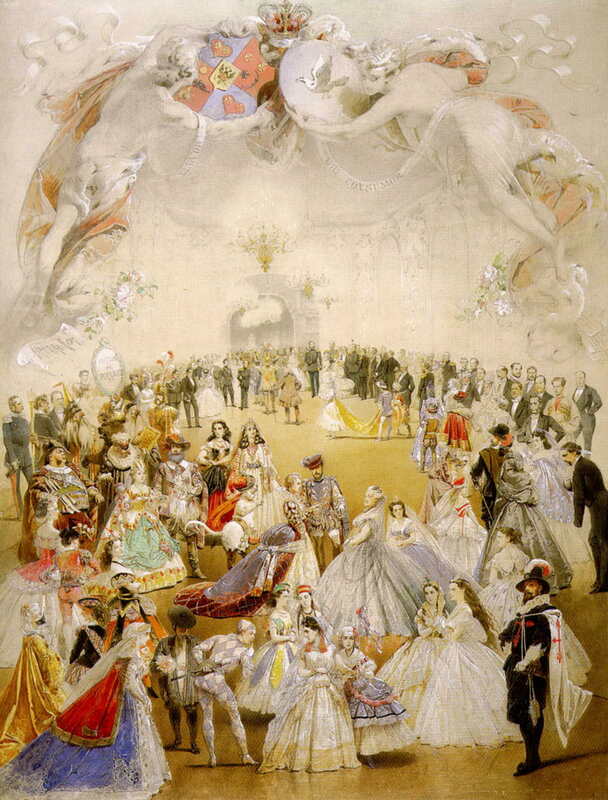 Here is an invitation, painted by Mikhail Zichy, to a costume ball in honour of Emperor Alexander II In February 1865 just ahead of the Great Easter Lent. It was held at the palace of the fabulously rich Princess Elena Pavlovna Kotchoubey (née Bibikova) (1812-1888) who was already a widow twice over following the death of her second husband Prince Vassili Victorovitch Kotchoubey (1811-1850) 15 years earlier. It is certain that he was there in spirit as the invitation suggests…. 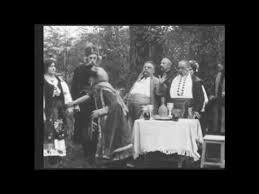 If you have 16 minutes to watch, Vassili Goncharov’s film, Mazeppa is one of the many multimedia forms to retell the classic story of Kotchoubey and the Hetman Mazeppa.